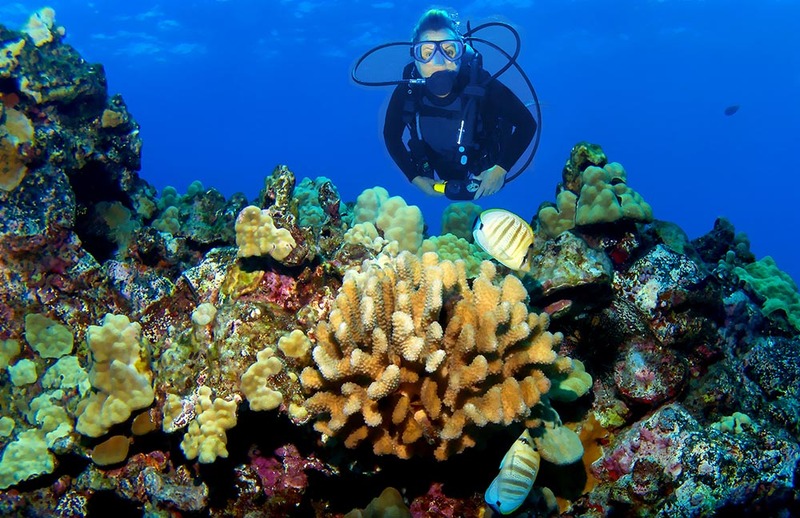 A diver surveys a Kona Reef. ALEXANDRIA, VA — Hawaii fishers are joining with a national animal welfare advocacy organization to urge the Hawaii Senate to halt a bill that would ban ornamental fishing. Hawaii Senate Bill 2003, which is being heard by the Senate Land & Water Committee on Friday, bans the issue of all new aquarium fishing licenses starting on July 1, 2018. Combined with a recent Department of Labor and Natural Resources decision to invalidate all licenses until Hawaii Environmental Policy Act (HEPA) procedures are applied to aquarium fishing, Likins and Hawaiian fishermen say House Bill 2003 could cause the industry to grind to a halt. Editor’s Note: See PIJAC’s Pet Alert for more information on this latest legislation.